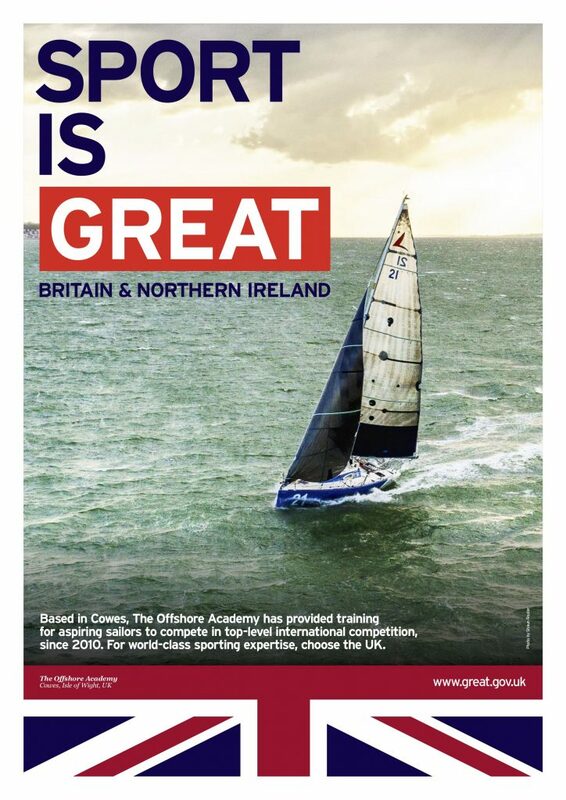 The Offshore Academy, Britain’s only centre of excellence for single and shorthanded yacht racing has been recognised by the international GREAT Britain campaign (which operates in 144 markets) for its expertise in providing pathways to professional sailing. 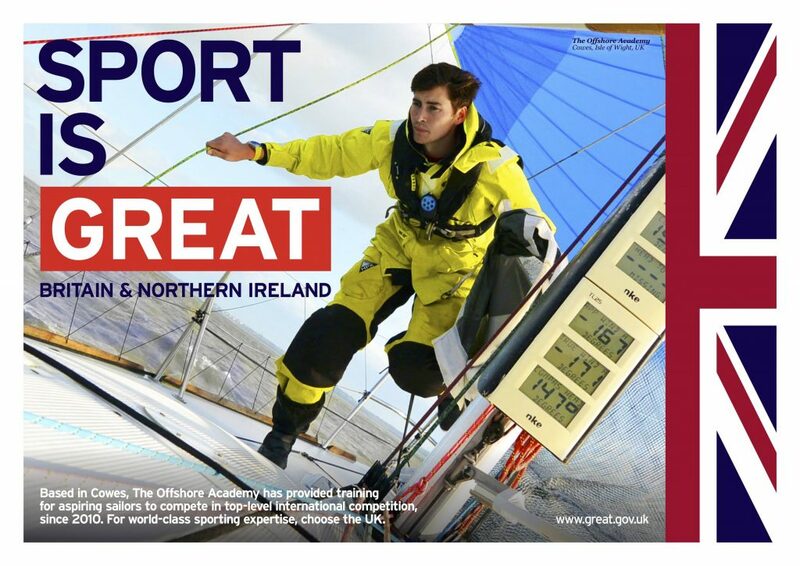 I’ve been lucky to have worked with The Offshore Academy, it was my ‘university’ my ‘apprenticeship’, I’ve gone on to break ocean records, and compete in the iconic Volvo Ocean Race, without the Academy’s support it would have been a struggle. It’s great to see them as part of the GREAT campaign, the Academy has made a big difference for a large group of sailors who now sail with and against each other at the highest levels.